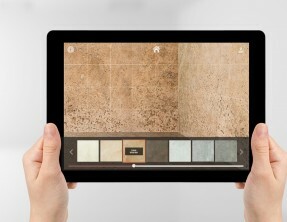 Introducing AR in an urban environment is a great way to engage with consumers and commuters. Social Housing group, WM Housing needed just this to introduce Coventry’s corporate and residential population to building redevelopments and city regeneration projects whilst raising their profile locally. 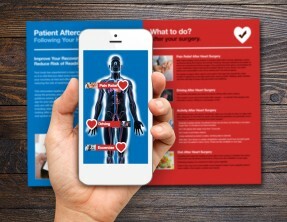 Find out more about how the sharing information app works by clicking here. 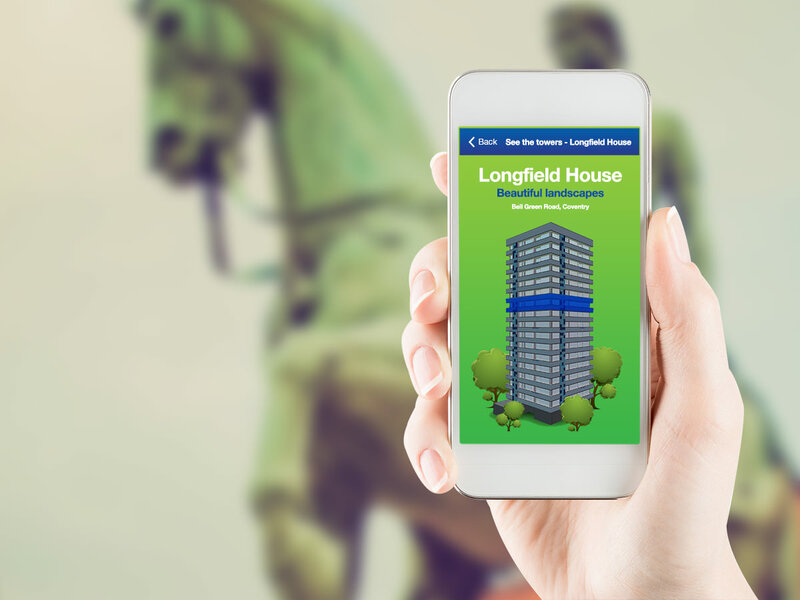 The mobile app enables an individual to use their smart device and take part in the ‘City Trail’ competition. Landmarks around the city including buildings and statues, provide valuable clues leading them to buildings benefitting from the regen’ projects. 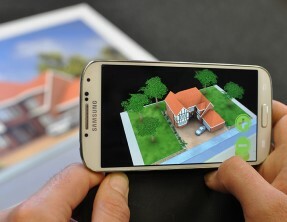 The app viewer is then shown 3D models including key features and benefits whilst encouraging more interaction with relevant audience information. Whilst proving a high level of entertainment, additional incentives of ‘tech’ prizes were introduced to create further interest to join in and be part of this collaboration in the city.